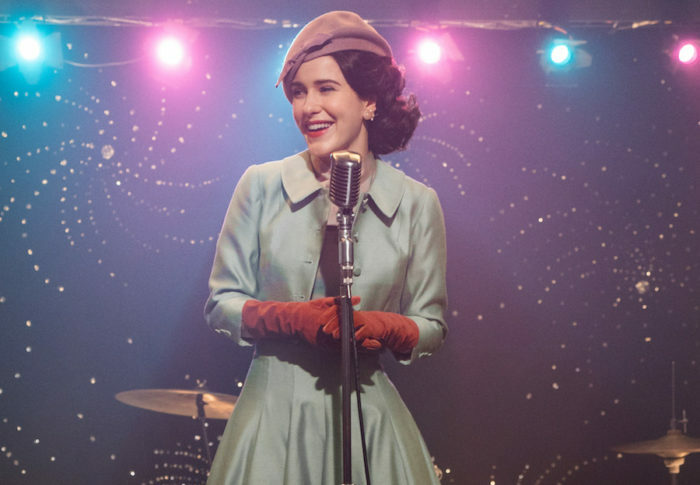 The 2018 Screen Actors Guild Awards have announced their nominations, and The Marvelous Mrs. Maisel and Ozark are leading the pack. Amazon’s comedy, which won two Golden Globes earlier this year and is already in contention for another three for 2019, has wowed the SAG as much as the HFPA, taking home a quartet of nominations – including Rachel Brosnahan, Alex Borstein, Tony Shalhoub and Outstanding Performance by an Ensemble in a Comedy. 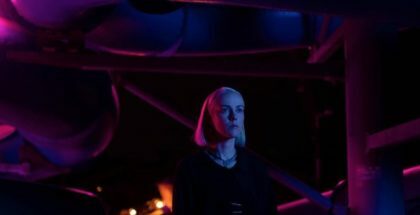 Netflix’s crime drama, Ozark, is neck and neck with four nominations of its own, including Jason Bateman, Julia Garner, Laura Linney and Outstanding Performance by an Ensemble in a Drama. 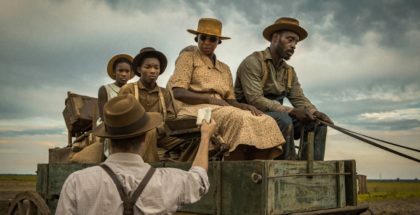 The pair are followed by HBO’s Barry and Hulu’s The Handmaid’s Tale, with a trio of nomination apiece, alongside Netflix’s GLOW and The Kominsky Method. Indeed, Netflix’s shows have managed to spread nominations across a wider range of projects, with Better Call Saul (a Netflix UK exclusive) and Grace and Frankie also in the running, as well as Robin Wright’s lead performance in House of Cards. Emma Stone in Maniac is also in contention for Outstanding Performance by a Female Actor in a Television Movie or Miniseries, competing against Amy Adams and Patricia Clarkson for Sharp Objects. Amazon, on the other hand, has its other awards hopes pinned, surprisingly, on Tom Clancy’s Jack Ryan, with two nods for the spy thriller, including Outstanding Performance by a Male Actor in a Drama Series (John Krasinski) and Outstanding Action Performance by a Stunt Ensemble in a Comedy or Drama Series – competing with Daredevil, GLOW, Westworld and The Walking Dead. The BBC, meanwhile, has got three nods, including Darren Criss for Assassination of Gianni Versace (FX series airs exclusively on BBC Two), Hugh Grant in BBC One’s A Very English Scandal and Sandra Oh in BBC Three’s Killing Eve.